Canon MX410 Ink Significant Saving! Andrew Lu April 6, 2011 April 6, 2011 No Comments on Canon MX410 Ink Significant Saving! Crazy price for Canon Pixma MP280 printer this week! Andrew Lu March 30, 2011 March 30, 2011 No Comments on Crazy price for Canon Pixma MP280 printer this week! Canon IP2700 Ink Amazing Deal! Andrew Lu January 18, 2011 January 18, 2011 No Comments on Canon IP2700 Ink Amazing Deal! Canon MX330 Ink and Printer Amazing Deal! Andrew Lu December 17, 2010 December 17, 2010 No Comments on Canon MX330 Ink and Printer Amazing Deal! 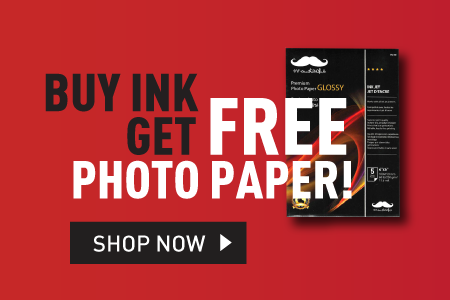 Cheapest Canon CL-211 and PG-210 Ink in Canada! Andrew Lu December 15, 2010 December 15, 2010 1 Comment on Cheapest Canon CL-211 and PG-210 Ink in Canada! Cheap Canon MP280 Ink Available Now! Andrew Lu December 10, 2010 December 10, 2010 2 Comments on Cheap Canon MP280 Ink Available Now!